2016-2017 Wigan Athletic Kappa Home Football Shirt. 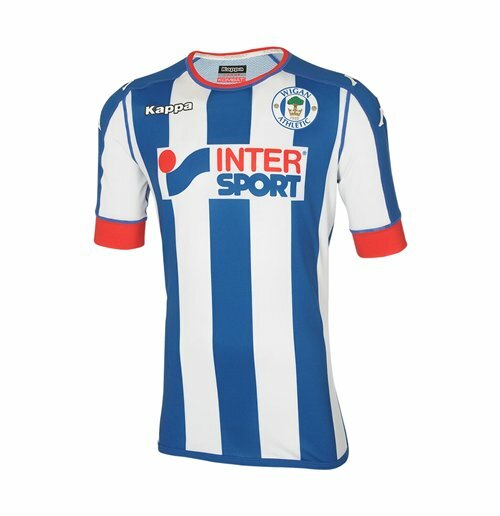 Brand new, official Wigan Athletic Home Shirt for the 2016 2017 Championship season. 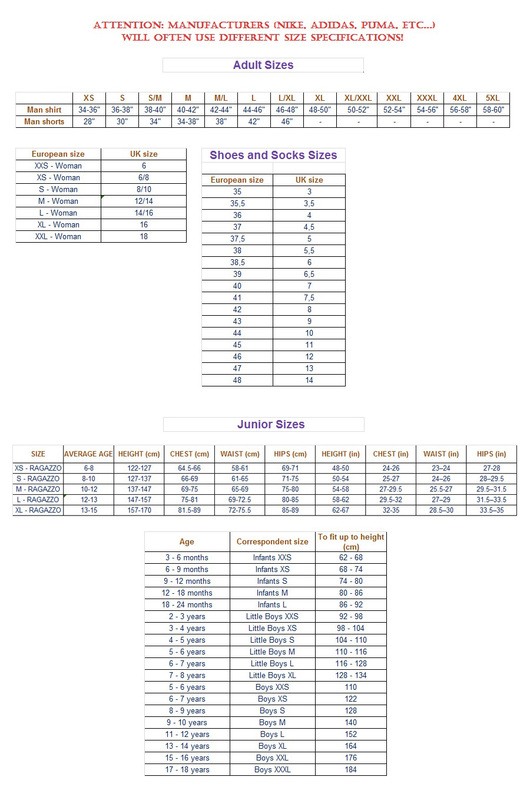 This authentic football kit is available in adult sizes S, M, L, XL, XXL, XXXL and is manufactured by Kappa.Customise your Wigan Athletic football kit with the name and number of your favourite player or even your own name.